CarXus.com is a leading internet portal designed for online vehicle shoppers. 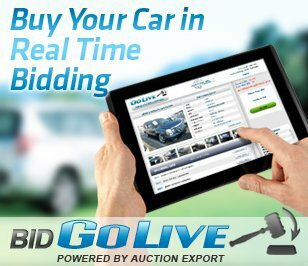 Our website offers easy to use online solutions to buy and sell cars, trucks, boats and various vehicle equipment all over the world. Our website provides a useful information that allows visitors to research and compare cars with the help of numerous reviews and specification data of a given car model. Buyers from around the world have a unique opportunity to purchase cars from their local inventories. Search is available by Country, Region or a City of the location of the car. With a large selection of new and used vehicle ads, reviews, videos, specification data, and numerous helpful tools, CarXus visitors are able to make the right confident decision when it comes to buying a car of your dream. Using a power of technology and information, CarXus.com connects vehicle buyers and sellers from all over the world! It was my first experience with CarXus. Try to work with them, post your cars for sale and you will be surprised. I am absolutely satisfied with all your services. I posted my car on your website for free and got phone calls from buyers, keep it up.